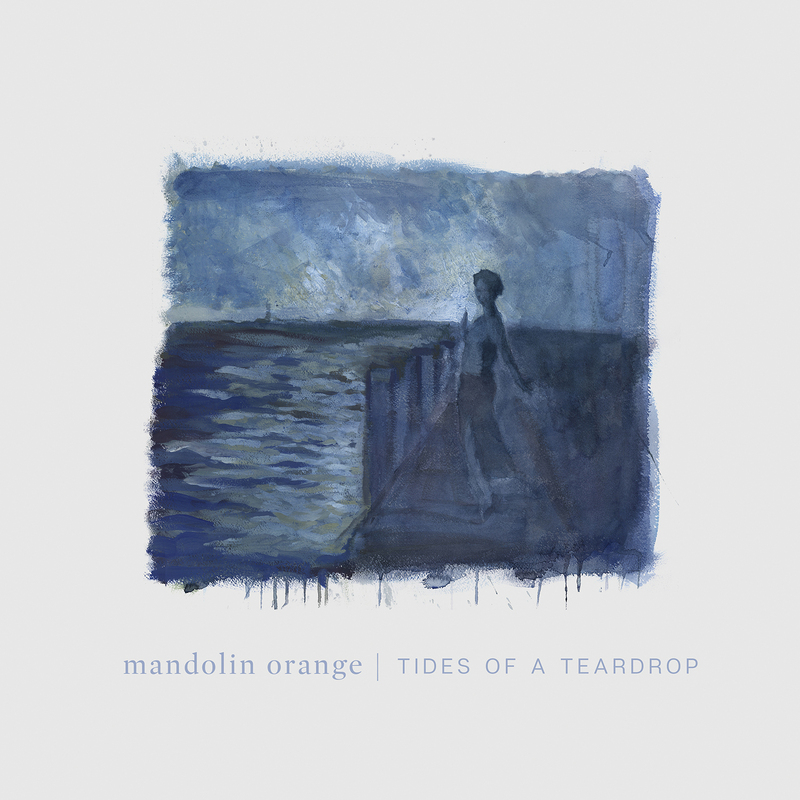 Mandolin Orange's Tides of a Teardrop comes out Feb. 1 via Yep Roc. After a 30-second bath of warm acoustic instrumentation, Andrew Marlin opens Mandolin Orange's sixth album with a few perfectly tone-setting words: "Just like an old friend, kinder than expected..." It's clear, basically instantaneously, that you're in for maximum comfort; Tides of a Teardrop is engineered to settle worried minds, slow the blood and lend an empathetic ear. Nothing the North Carolina folk-pop duo does from there contradicts that notion, but Tides of a Teardrop still strikes a deceptively tricky balance: It's palliative but never boring, sweet but never cloying, worn but never tired. Over these 10 songs, Marlin and bandmate Emily Frantz lay out a bittersweet series of odes to holding precious memories close ("Golden Embers"), seeking protection from others ("The Wolves"), slowing down and letting life come to you ("Time We Made Time"), and so on. These are songs about life lessons that feel lived-in and hard-won. 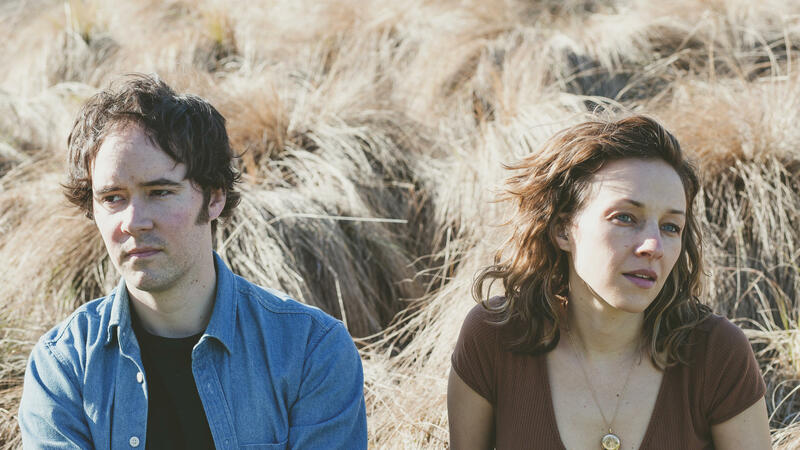 Each of Mandolin Orange's stories gets told amid a soft-focus arrangement that occasionally welcomes in a sweep of strings or sprightly flecks of the band's titular instrument. No matter how they're dispensed, every note seems to sweep in and out on a reassuring breeze — just like an old friend, kinder than expected.